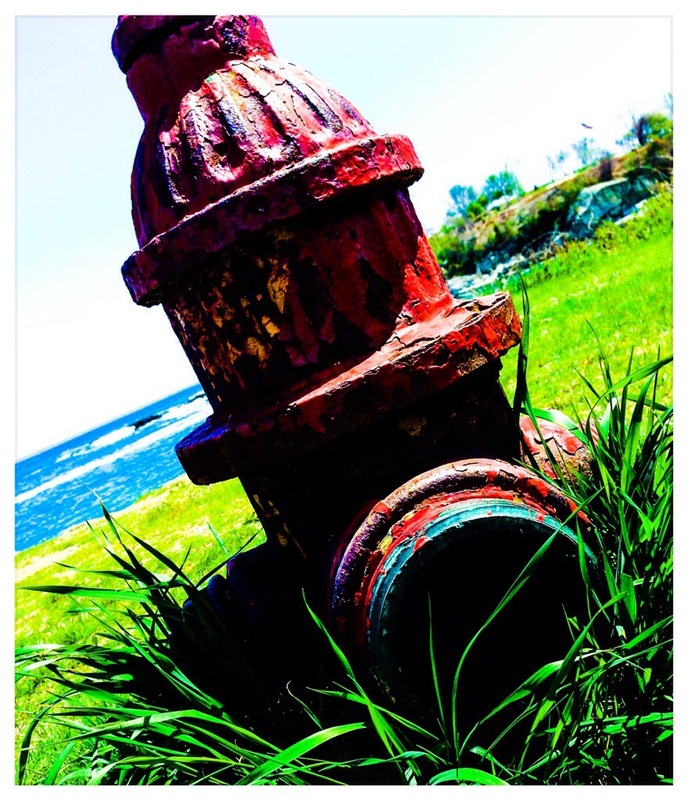 One of my goals when taking a picture is to take something we see everyday and give it new life, like this hydrant. The next time you are out and about taking pictures, try lying on the ground for a different angle, or even just tilt your framing. Taking a different angle can add interest to almost anything – as can the PS Express app. I used the “super-punch” filter for this one.